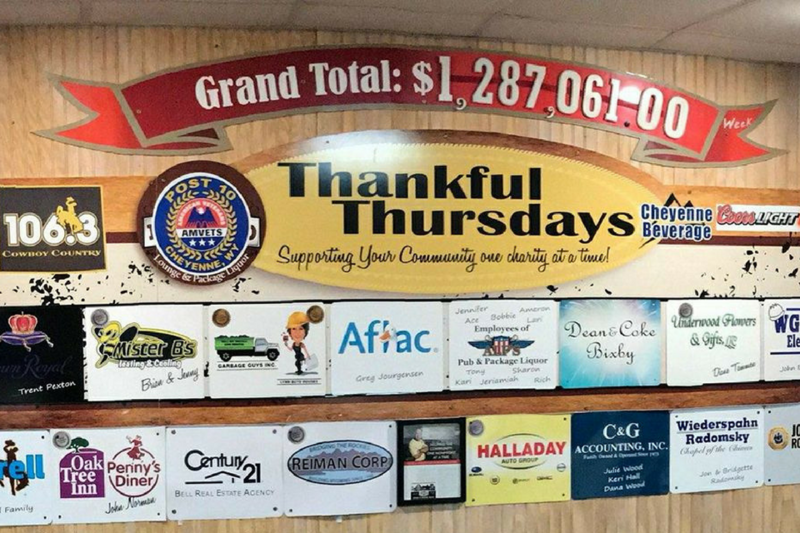 Magic City Enterprises and Thankful Thursday have teamed up for our first Thankful Thursday fundraising event on April 18, 2019 beginning at 5:30 p.m. at AM VETS, 3839 East Lincolnway in Cheyenne.  The Thankful Thursday event is a live auction of items donated by the community to Magic City Enterprises fundraising efforts. All proceeds from the auction will go to the Magic City Enterprises Foundation for the building of 2 4-plexes. Come out to show your support and an evening full of fun and surprises.